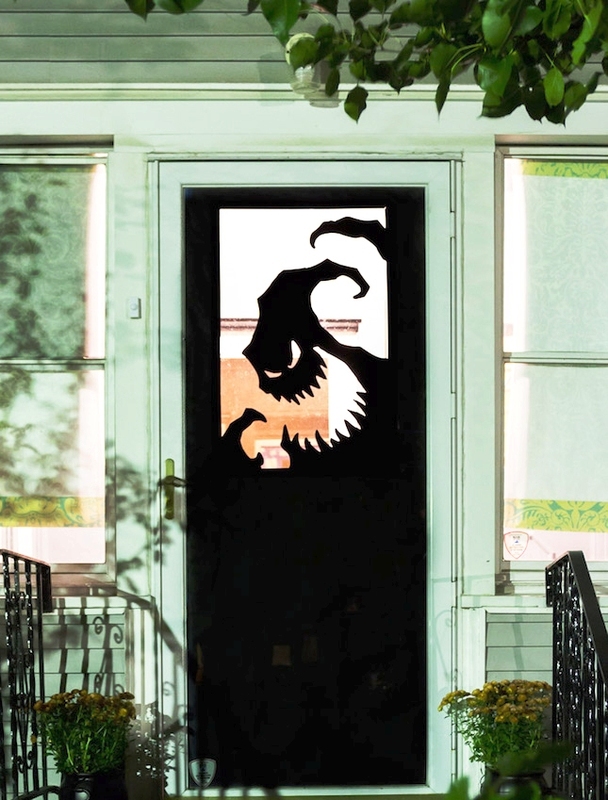 Halloween Door Decorations Ideas – The time has come to decorate for Halloween! 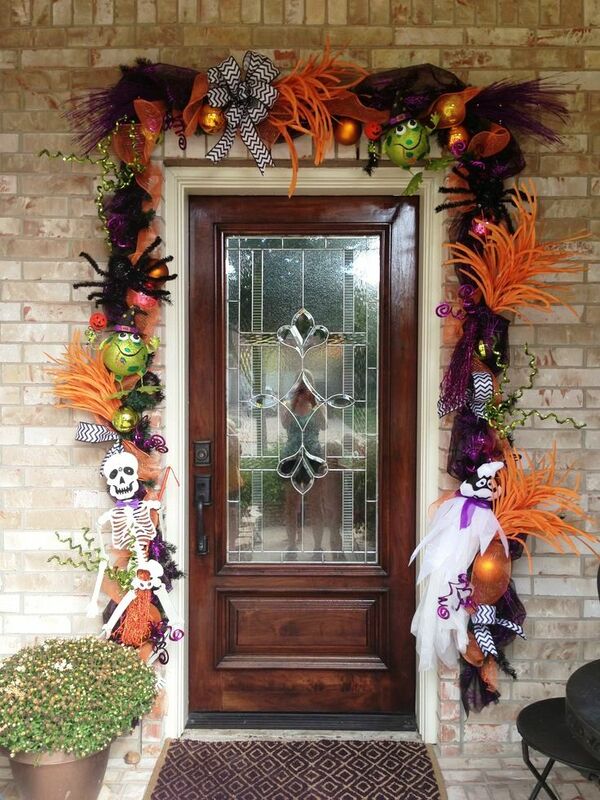 If you are like me, you love to look at magazine photos of unique decorations. f I am looking for ideas, the first thing I do is hop in the car and drive around the historic districts. The Oakleigh Garden District is always going to supply the best ideas and it must be difficult to live on South Georgia Avenue if you aren’t crafty! Other streets and districts offer a plethora of ideas, like Lafayette Street and also North Reed. You don’t have to drive to Mobile for ideas so sit back as you enjoy my compilation the very best.